Family, friend and clients call me Tony Ray. I have been helping them buy and sell real estate in Tucson since 1994. Over 90% of my business, for over 10 years, came by referral. With the great fortune of the internet, I now meet a lot of awesome people from my websites as well. With over 600 clients who refer their family, friends and co-workers to me, I am known for the consistency of my services. I am accountable to them and I always make sure that they are proud to have referred me. If you would like to speak with any of them, they will gladly take your call. The photo of me and the iguana was taken in the rain forest in Puerto Vallarta. 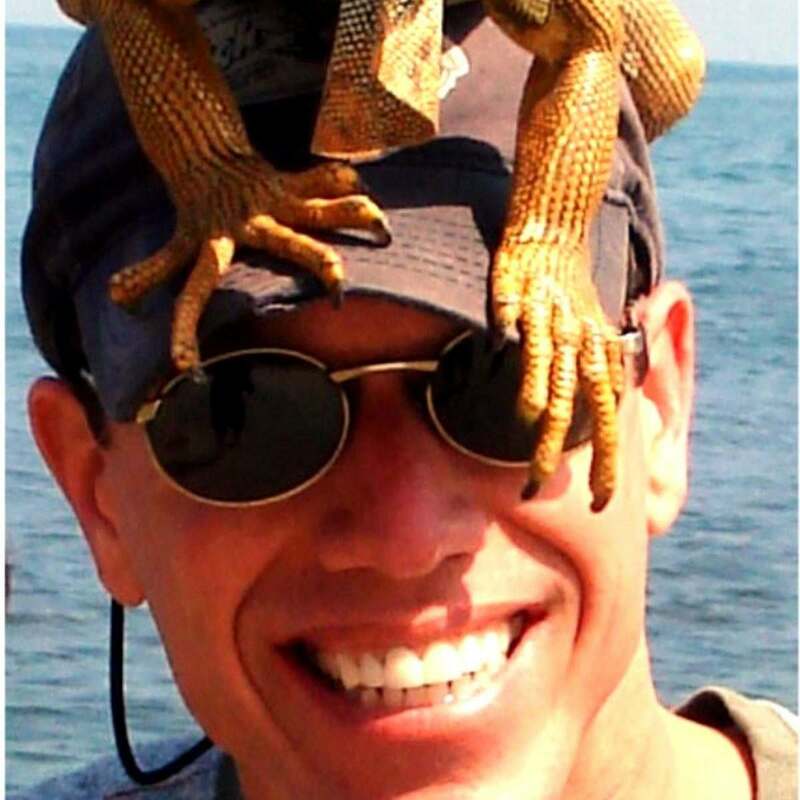 There is another one of the iguana after it crawled on top of my head on the ‘about us’ page. Real Estate is my true passion. From negotiating to advertising and marketing, real estate is my passion. It is my full time career and has been since the day I started. It’s a great thing that I get to love what I do because I do what I love. As one of the first certified NAR Green Realtors and one of the first Eco Brokers in the United States, I have a thing for “green” 🙂 I believe in helping our own community, buying local and teaching others how to save money while saving Mother Earth at the same time. Green just fits. Some things you can’t do alone. My full time assistant Beth has been beside me since 1995. She’s like “Money Penny” if you know what I mean. She has also been my best friend for over 20 years. I also work with a team of Tucson experts, and we have all been working together for many years in real estate and related fields. They make my life so much easier, so I am a very grateful guy. I hired Tony Ray Baker to sell my home before I became a licensed Realtor in Arizona. Now, we get to work together. I love to travel, work with glass and play with our adorable princess Keeley whose picture you see below. If there is any way I can be of assistance, please give me a call at 520.730.5203. No pressure, that’s my promise. Matthew and Kimberly Clifton felt that the real estate company they had been with for many years had changed their focus from client satisfaction to their corporation needs, so they founded Tierra Antigua Realty in September 2001. Knowing them and appreciating their great integrity and commitment to their clients, I became on of the first agents to join Tierra Antigua Realty. 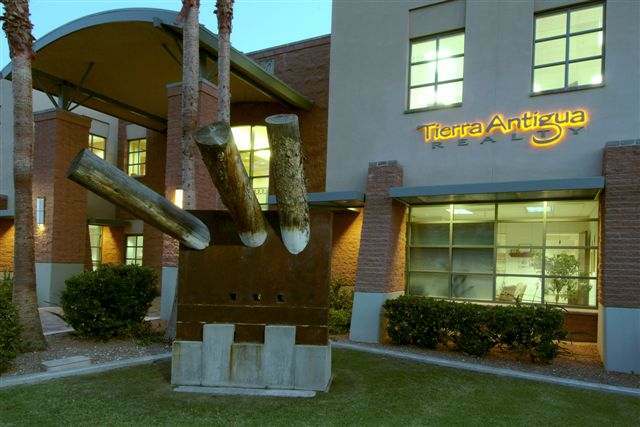 Tierra Antigua Realty has several offices in Tucson, Arizona and one in Sierra Vista, Arizona. Tierra Antigua Realty is the largest locally owned real estate company in Southern Arizona.